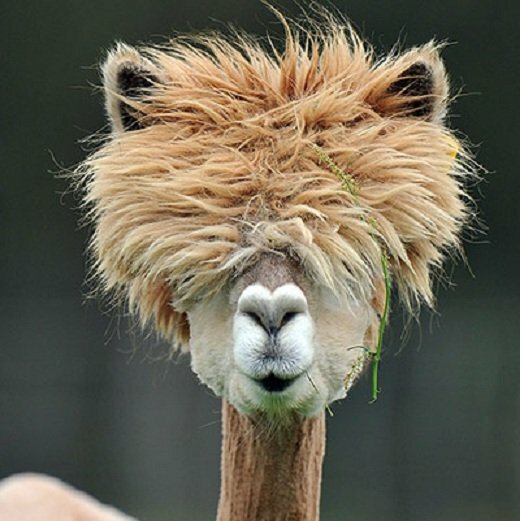 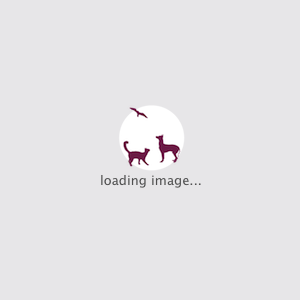 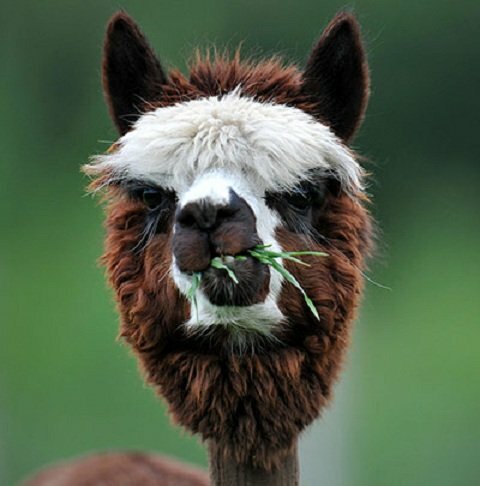 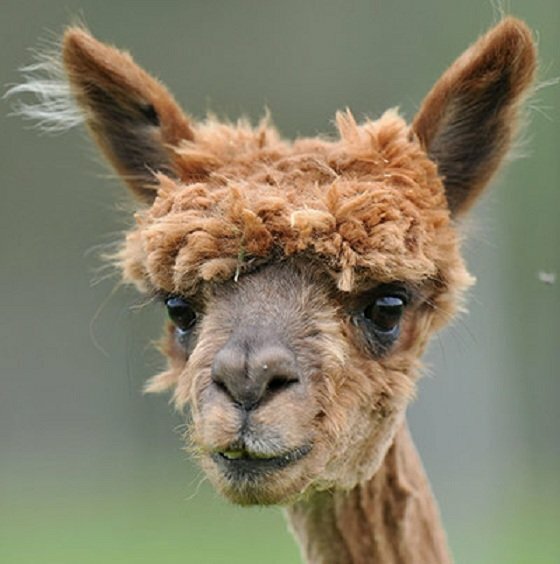 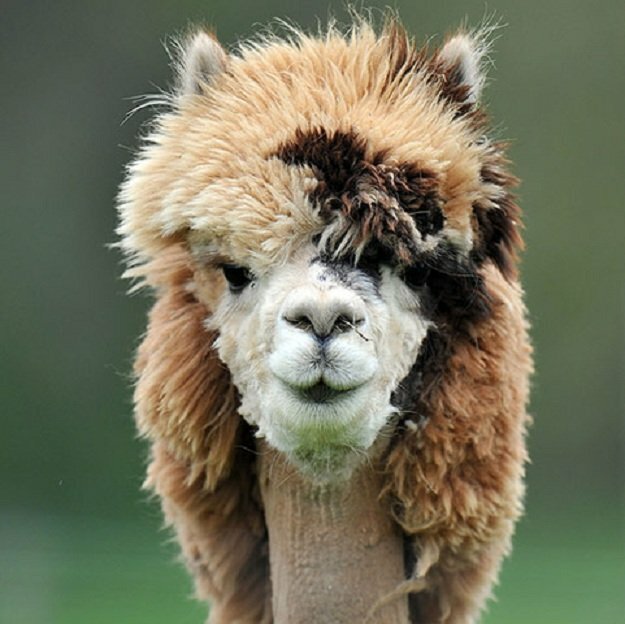 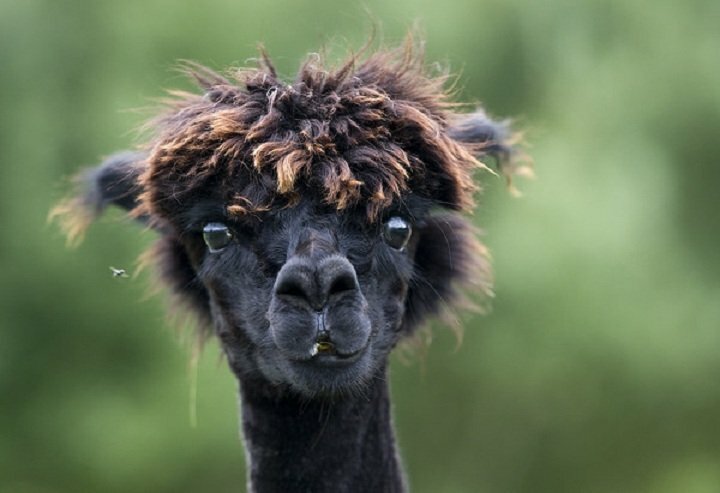 An Alpaca is a domesticated camelid that is native to South America. 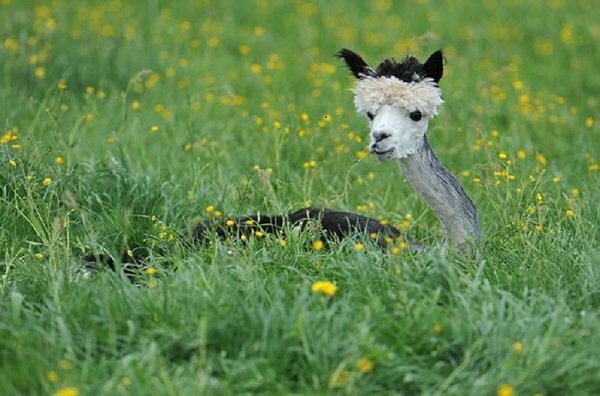 It is similar to the illama in appearance, but smaller in body size. 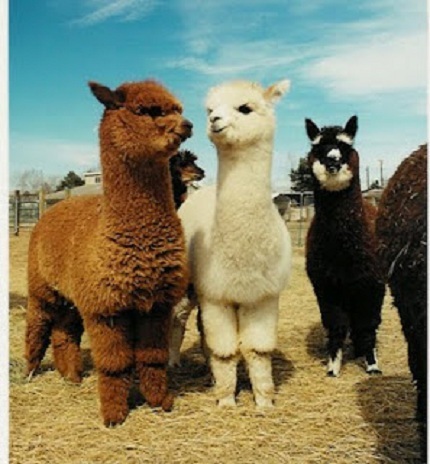 The alpaca is very woolly and they are primarily kept as for their fiber. 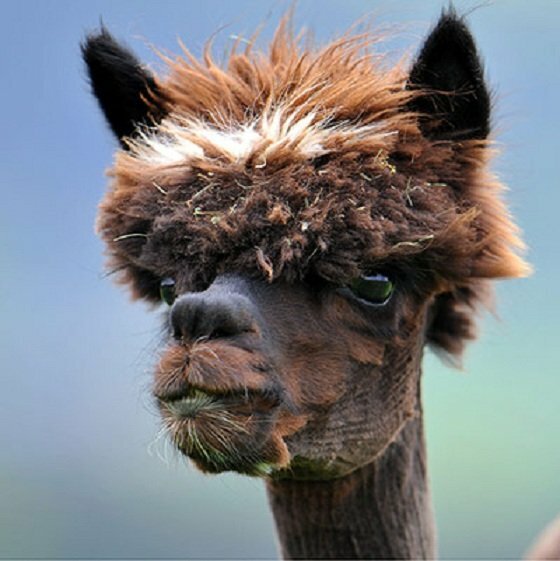 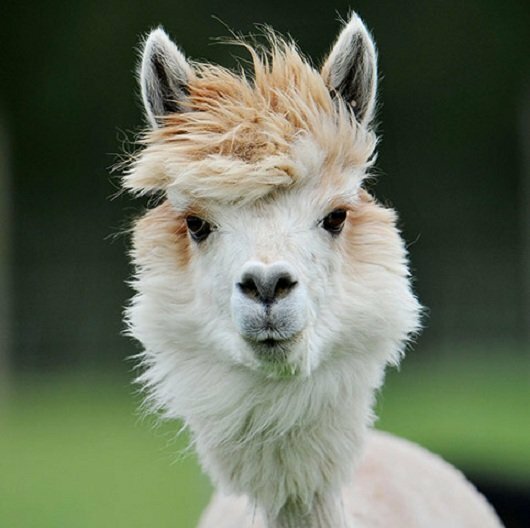 Annual, the Austrian Farm of Alpaca-land organizes shaving that turns the alpacas into stunning beauties with a range of cuts and goatees. 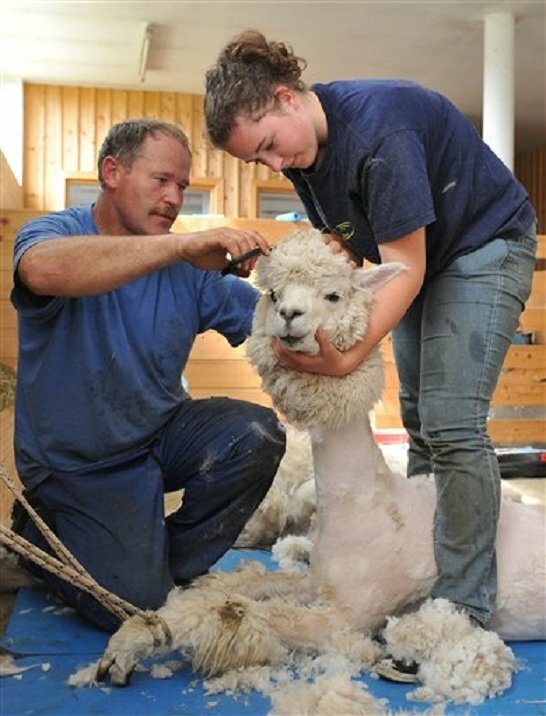 This is how the shaving is done. Even the young ones were a sight to behold !